Outstanding 4 Bedroom 2.5 Bath Imperial Model in the desirable Ridings at Mayfair! 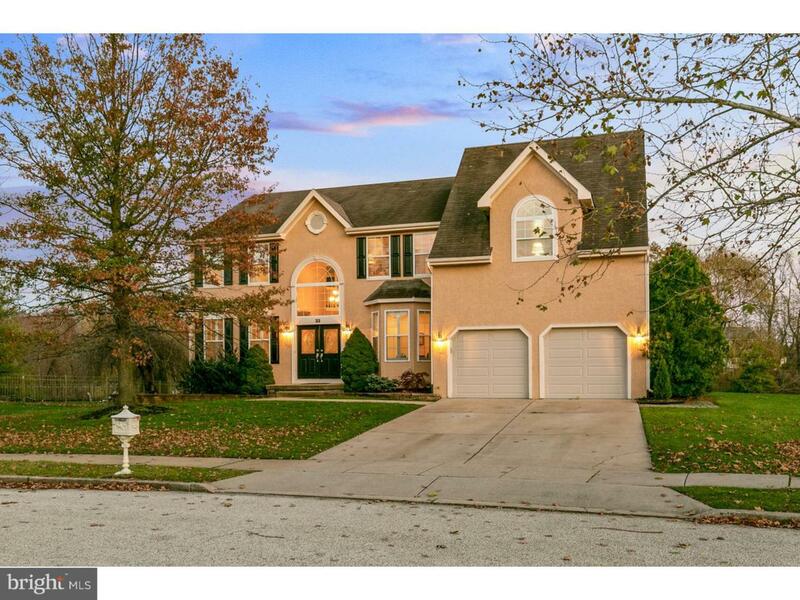 Situated on a Premium lot, backing up to Township Preserved Green Space, No One Behind You! Ideal floor plan for entertaining...Formal Living and Dining Room, and spacious Eat-In Kitchen adjoins the Step Down Family Room with 2-Story ceilings and Back Staircase. 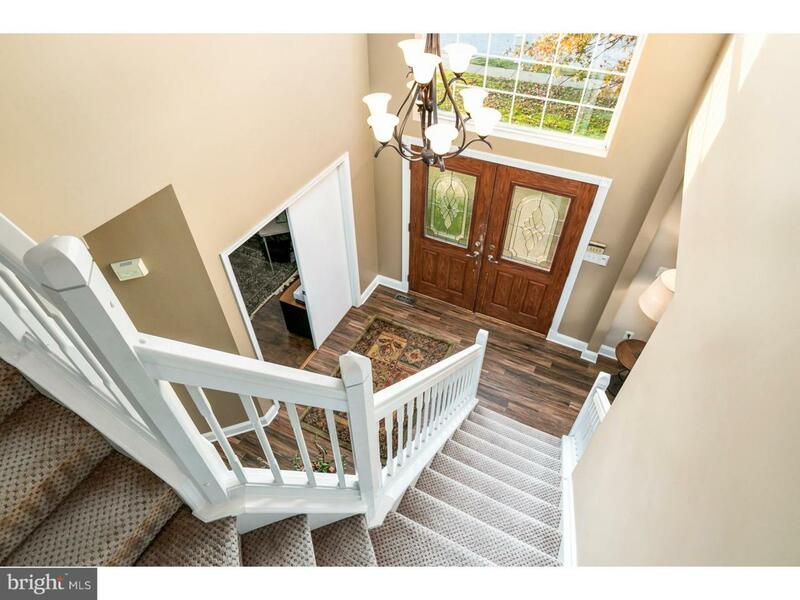 Dramatic 2-Story Foyer entryway, first floor den/office, recessed lighting throughout, gorgeous New Flooring from the foyer through the living, dining, kitchen and hallway. Kitchen offers Newer Stainless Steel Appliances, including double ovens, Granite counter tops, tile backsplash, and center island with cook top. Sliders in the kitchen lead to a 2-Tier Deck overlooking green space. 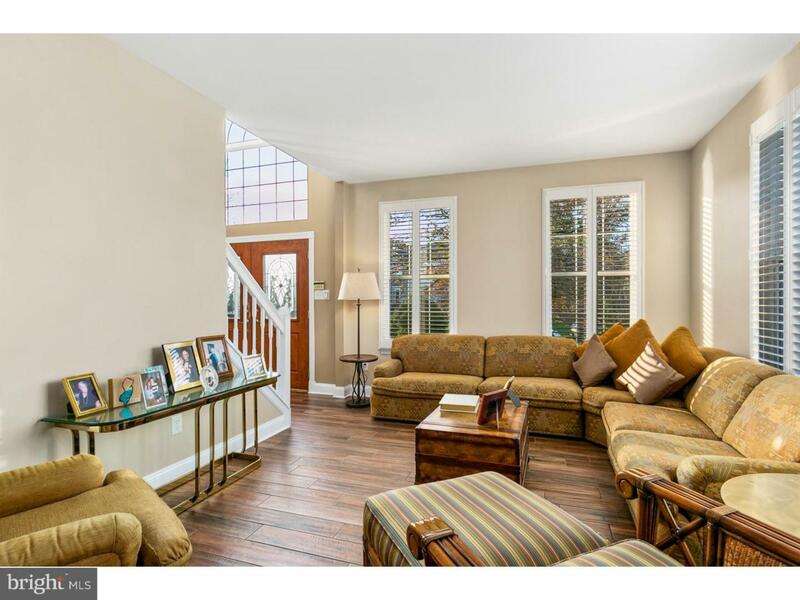 The Family Room boasts 2-Story ceilings, cozy gas Fireplace, and back staircase, plus a great bonus nook area. Upstairs the Master Bedroom retreat has vaulted ceilings, separate sitting room, walk-in closets, AND the Newly Remodeled Master Bathroom with Custom Designed Shower, Soaking Tub, and Double Sinks. Each of the additional three bedrooms are spacious king-sized rooms, with ceiling fans, and additional recessed lighting. The Extra large hall Bath offers double sinks as well. 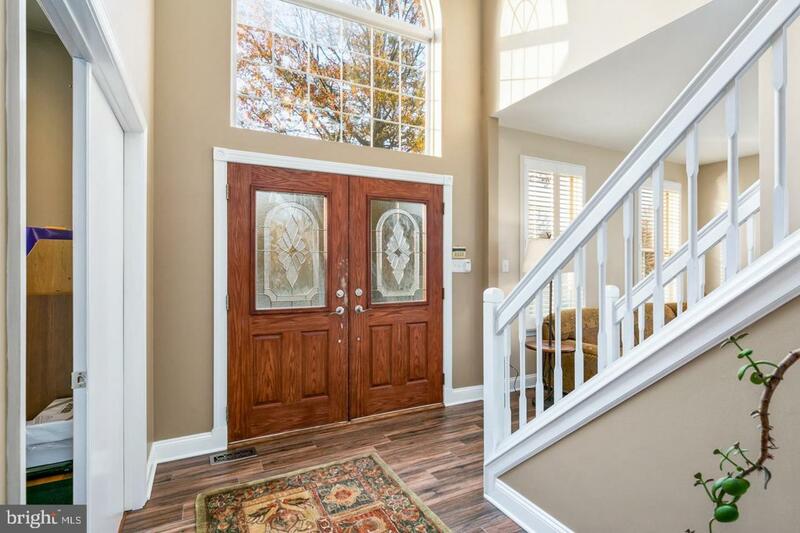 Plus the Finished Basement provides the space everyone has been looking for...offering plenty of room for a home gym, playroom or theatre room, storage and much more. Just a few amenities to mention: New Garage Doors (1YR), Tankless Hot Water Heater (1.5YRS), New baseboards installed along with new flooring (2YRS), Deck (2YRS), Custom Window Treatments including Plantation Shutters in the Living & Dining Room & Den, Stainless Steel Appliances and Washer/Dryer (2YRS), In-ground Sprinkler System, and whole house water pump (2YRS). Priced to Sell and Move-In Ready!